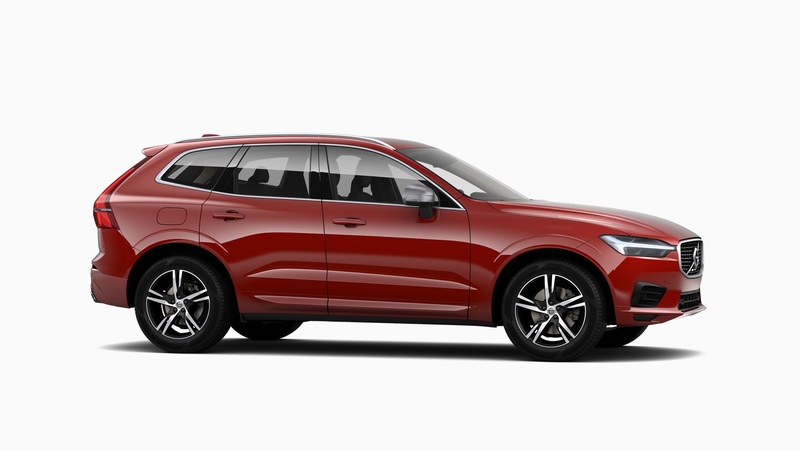 The Volvo XC60 is premium SUV, and is the next size down from the larger XC90. Combining high levels of technology and complete comfort, it’s easy to see why the XC60 is the best-selling Volvo in history. There is a wide range of engines to choose from starting with the 190bhp D4 up to the T8 Hybrid, which combines the petrol T5 engine with an electric motor and battery pack. This engine choice will give you a maximum of 401bhp, which will easily do 0-62mph in 4.9 secs, and will also please company car users with its low CO2 emission of 52 g/km. If you are thinking about leasing a Volvo XC60 then we are on hand to help you every step of the way. 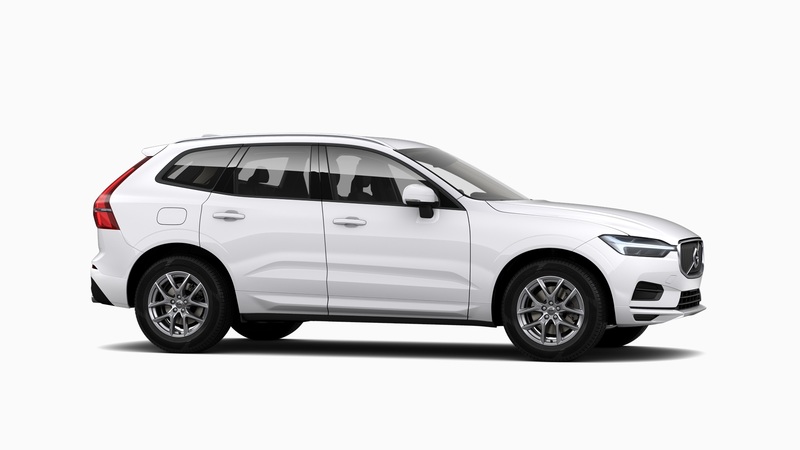 The XC60 is a popular choice for company and private car drivers alike, and with our team of leasing experts we can help you find the right vehicle. If you need to know more about the process of leasing a vehicle, then head over to our Arval Explains section, where we will tell you everything you need to know about leasing and the costs involved.